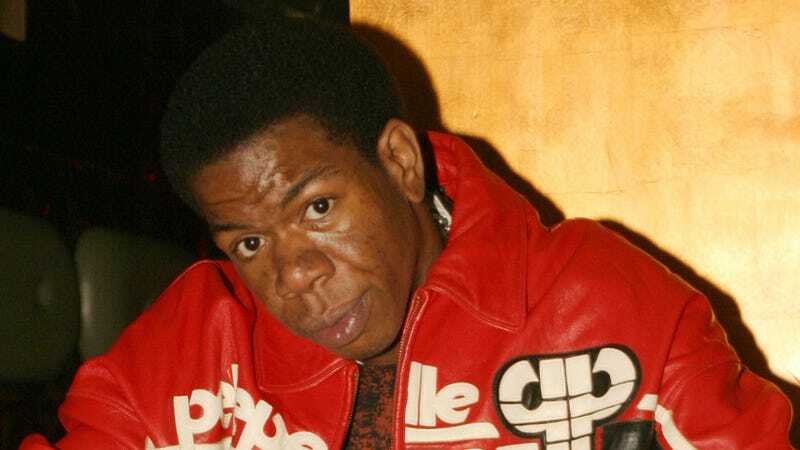 Craig Mack, the Long Island-born rapper who scored the first-ever hit on Bad Boy Records before eventually leaving the music business to find religion, has died. Mack’s former producer Alvin Toney confirmed his death to the New York Daily News, saying that Mack died of heart failure at a hospital near his home in South Carolina. He was 47. Born in Queens in 1970, Mack was obsessed with hip-hop from an early age, and talked his way into touring with rap group EPMD as a gopher before beginning his own career. He viewed the experience as hands-on education in the music business; Rolling Stone quotes him as saying, “All the time I was getting an education, learning about the studio and the road.” That’s when he met Diddy—then going by the name Puff Daddy—outside of a New York nightclub. Mack freestyled for the future mogul, which led Diddy to offer him a record contract. In 1994, Mack released the single “Flava In Ya Ear”—the first song ever released on Diddy’s nascent Bad Boy Records label—followed by a full-length album, Project: Funk Da World. “Flava In Ya Ear” became a top-10 hit on the Billboard 200 and hit No. 1 on the Billboard rap charts, eventually selling more than a million copies. Ironically, Mack’s greatest success also laid the foundation for the artist who would come to overshadow him on the East Coast hip-hop scene, thanks to the Notorious B.I.G.’s career-making verse on the song’s 12” remix. Mack struggled to replicate his initial success, and he left Bad Boy to release a follow-up album, Operation: Get Down, in 1997. None of the singles from that album charted, and although Mack appeared in the video for Diddy’s “I Need a Girl (Part One)” in 2002, by the mid-2000s Mack’s career in music had waned and he dropped out of the public eye. Rumors abounded that Mack had joined a cult, and in 2012 he reemerged as a member of a controversial South Carolina Pentecostal church. The church’s pastor, Ralph Gordon Stair, was arrested on charges of kidnapping, burglary, and assault in December 2017, but Mack continued to attend until his death. Toney was reportedly working on a documentary on Mack at the time of Mack’s death. Tributes to Mack from hip-hop luminaries like Funkmaster Flex, LL Cool J, DJ Scratch, and Biz Markie have been pouring in this morning. You can see a few of those below.